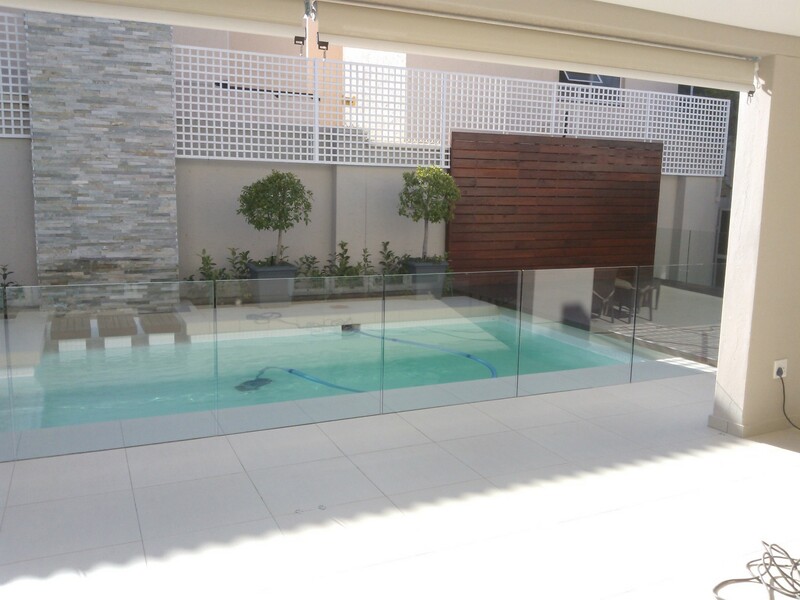 My Aluminium Guy offers a unique and secure solution to enclosing all staircases, swimming pools, balconies and patios in your homes. 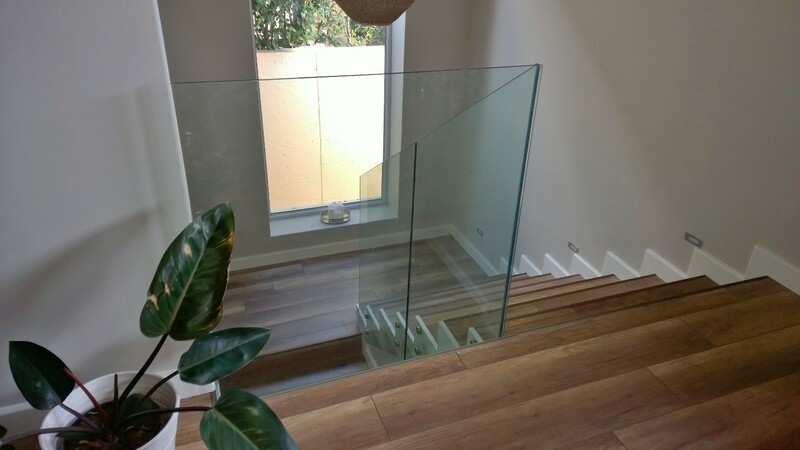 Staircase Balustrade can be face mounted with stainless steel fittings or sunken into floor / tiles and is supplied in 12mm Toughened Safety Glass. 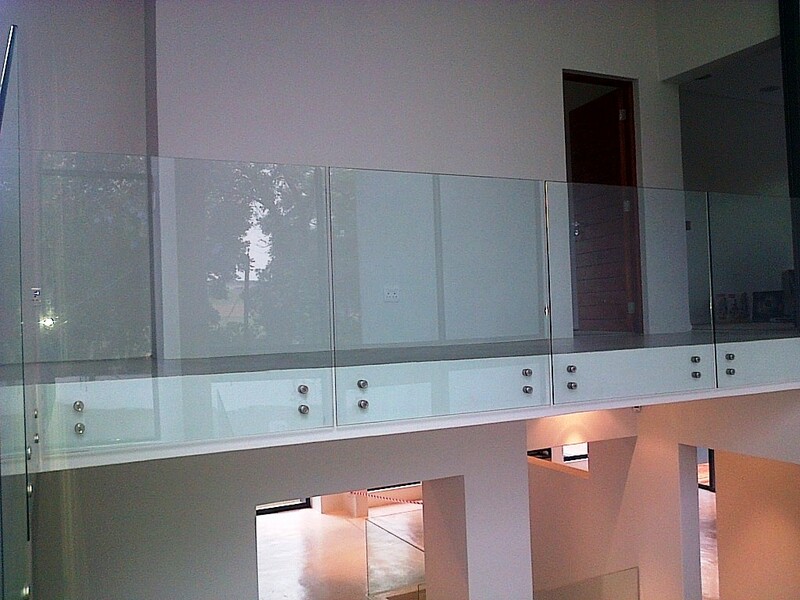 on staircase, patios and balconies. 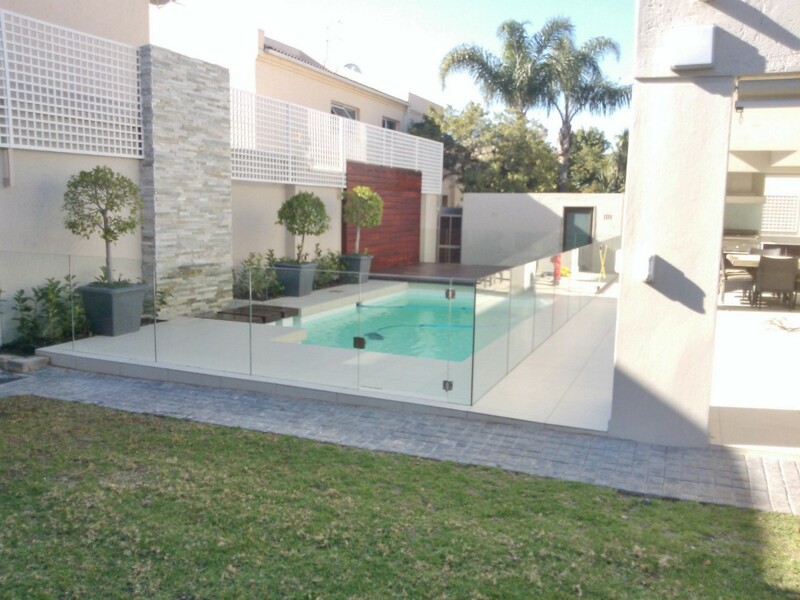 Frameless Pool Balustrade is supplied in 12mm Toughened Safety Glass at a minimum Height of 1200mm, with a gate that is self-closing and latching. 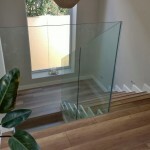 All balustrade glass is bright polished all round. 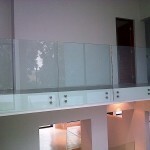 Balustrades can also be supplied with a hand rail. 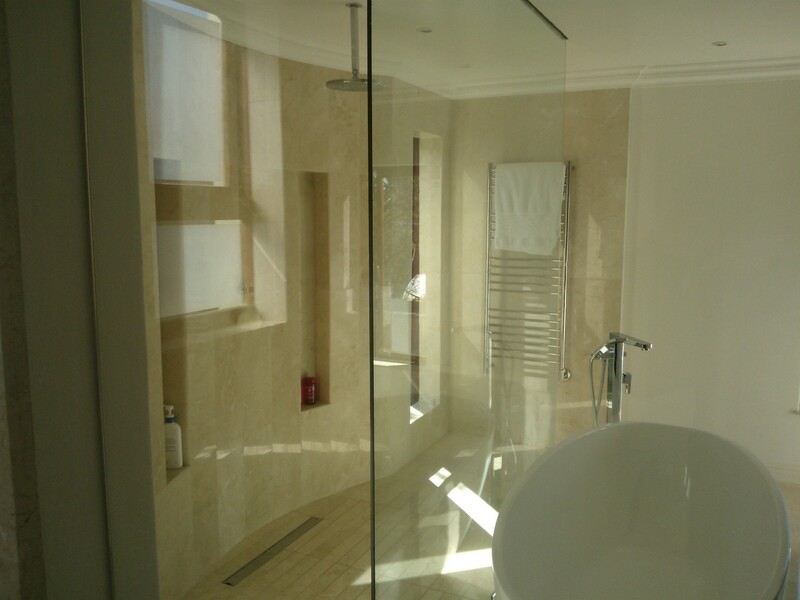 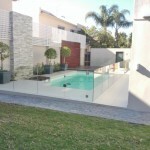 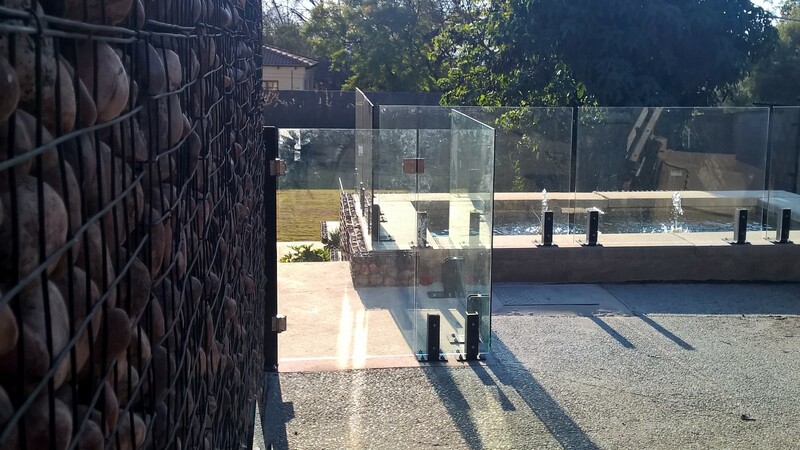 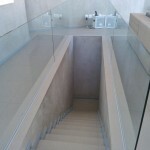 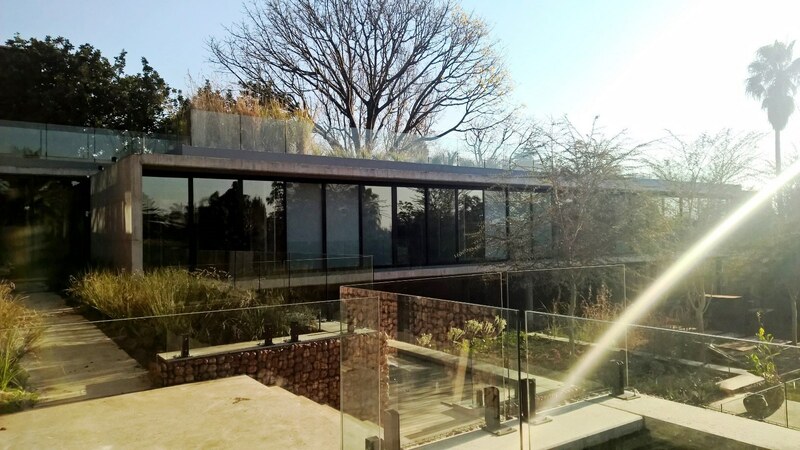 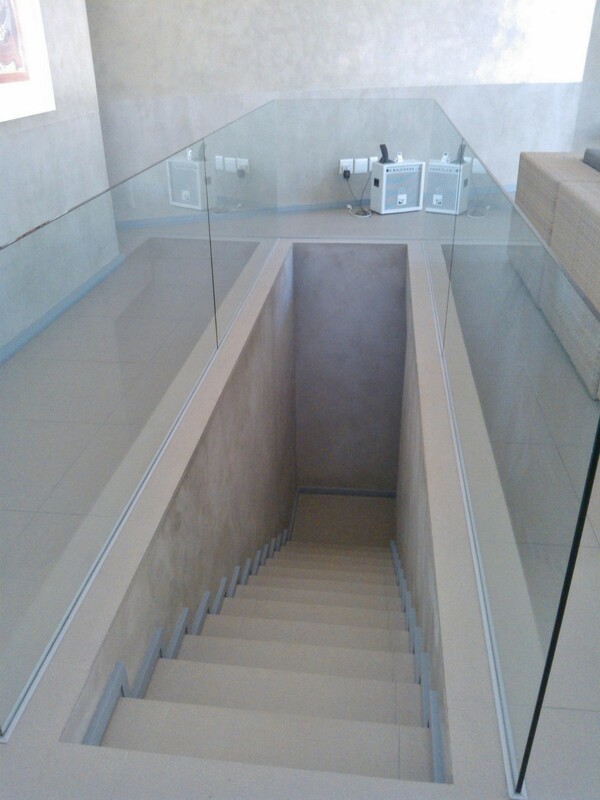 Frameless glass balustrading creates an invisible and safe barrier which is unobtrusive and elegant. 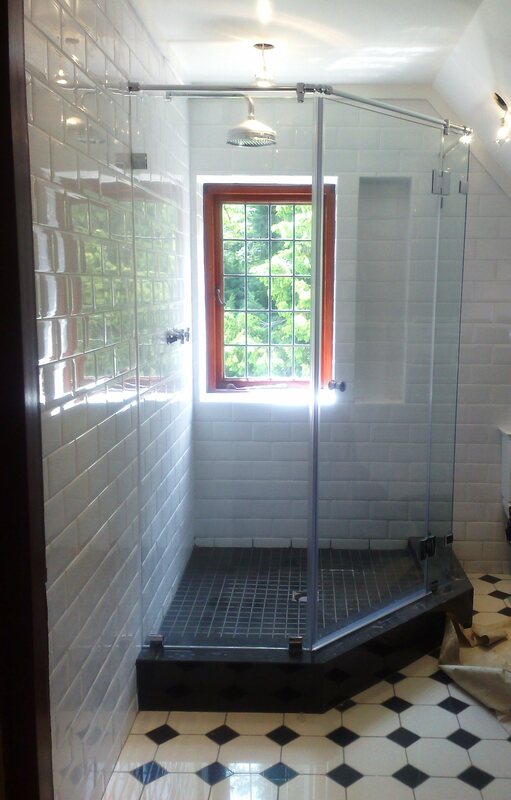 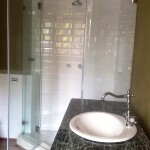 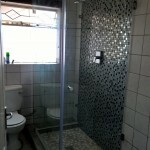 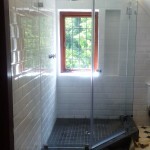 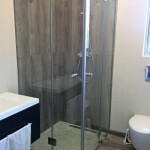 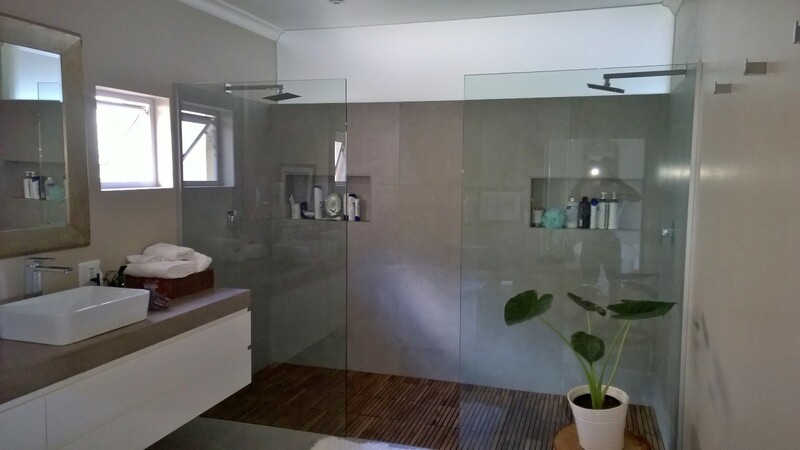 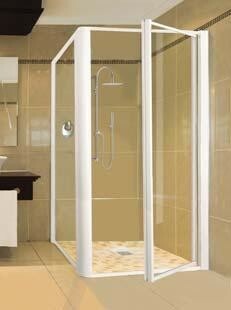 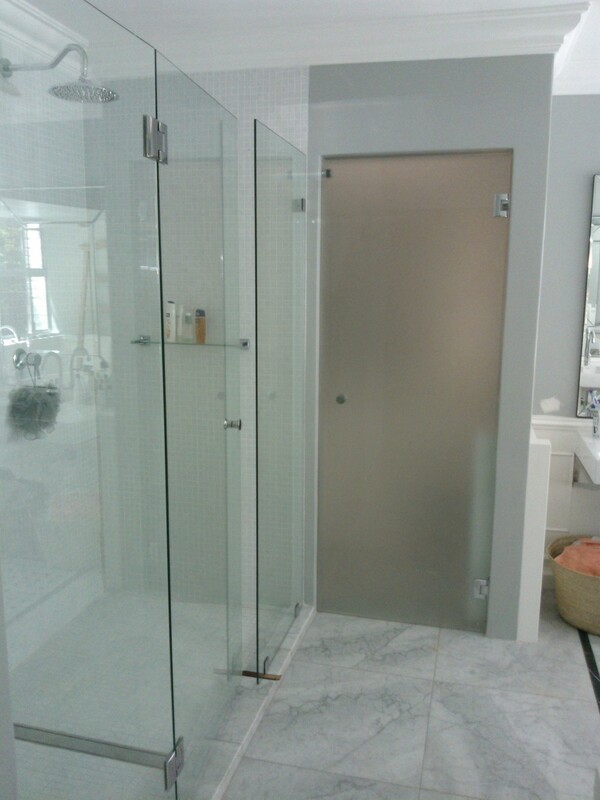 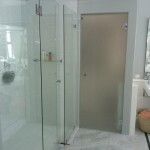 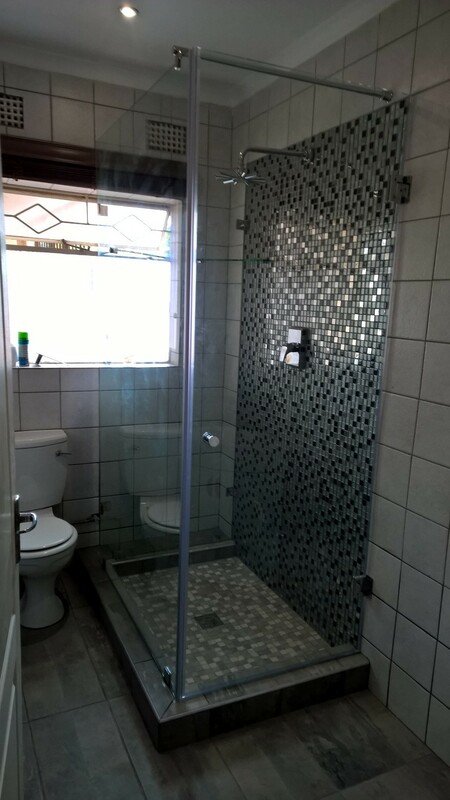 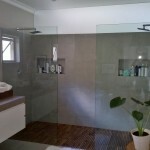 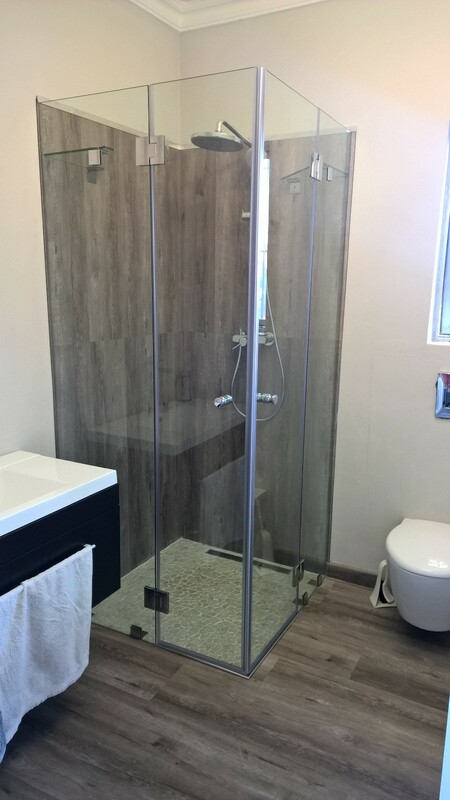 We offer stylish and safe frameless shower enclosures that enhance the look of a bathroom and create an open and spacious feeling for one to enjoy in their own privacy. 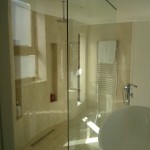 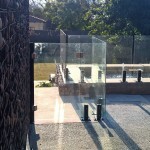 8 mm or 10mm Toughened Safety Glass with a minimum door width of 700mm. 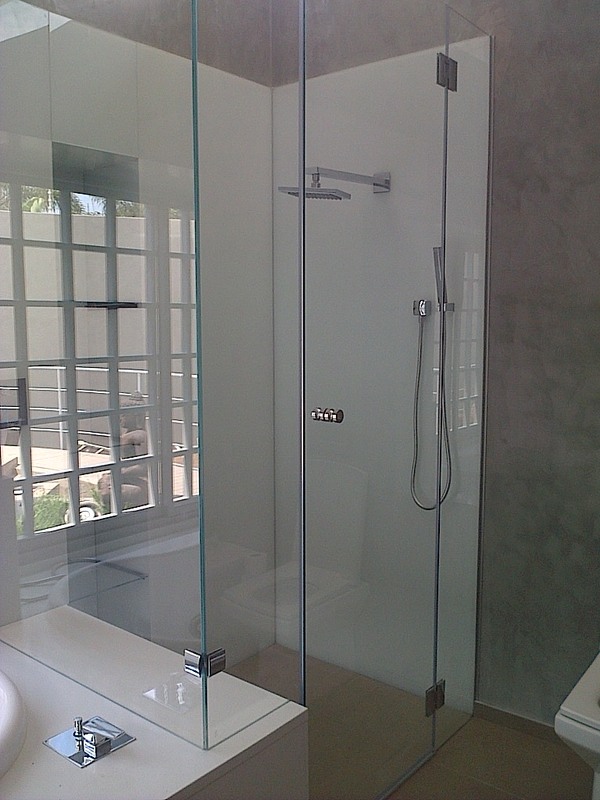 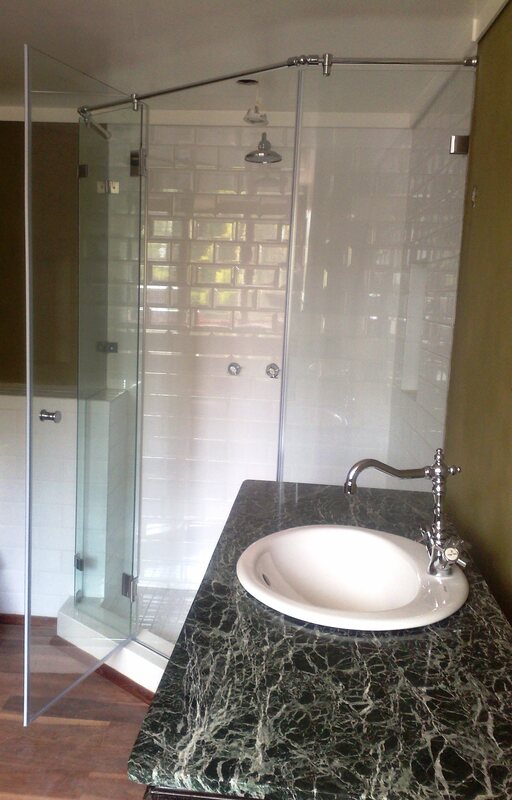 Satinato glass is an acid etched toughened safety glass, different from frosted glass or sandblasted glass. 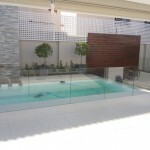 It resists scratching and breakage and collects no blurs or fingerprints.